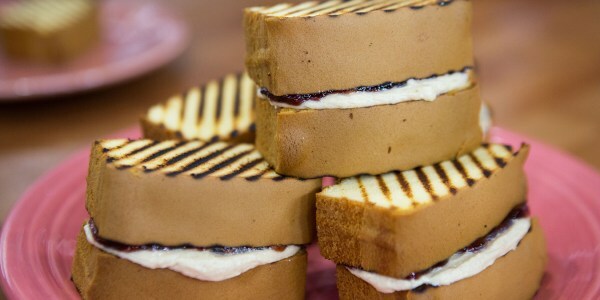 These recipes are brought to you by TODAY with our sponsor Smucker's Fruit & Honey. 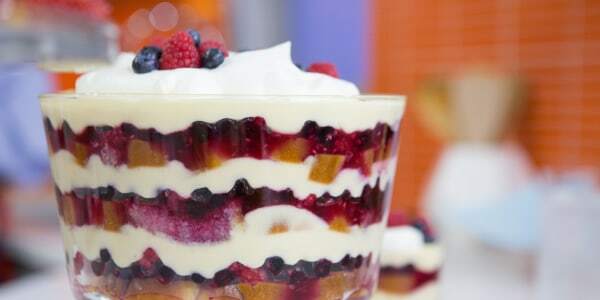 Lifestyle expert and food blogger Alejandra Ramos of Always Order Dessert joins the TODAY Food team to share her favorite ways to make easy, sweet treats featuring Smucker's Fruit and Honey. Make these 3 easy, kid-friendly desserts: No baking required! 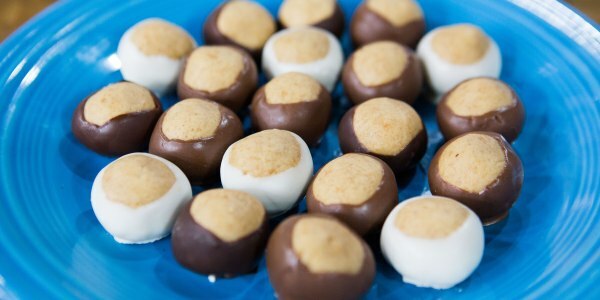 She shows us how to make mini no-bake cheesecakes, fruity and chocolaty cookie balls and peanut butter and jelly sandwiches with a dessert twist. 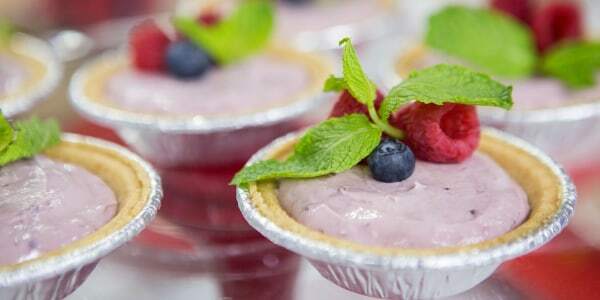 These no-bake, easy-to-make cheesecakes are perfect for entertaining. Simply beat cream cheese until fluffy. Then add a scoop of fruit spread and yogurt, mixing until blended. Spoon into graham cracker crusts, and chill for a sweet, palate-pleasing dessert guests will love. All you need for these easy no-bake (and no-cook!) 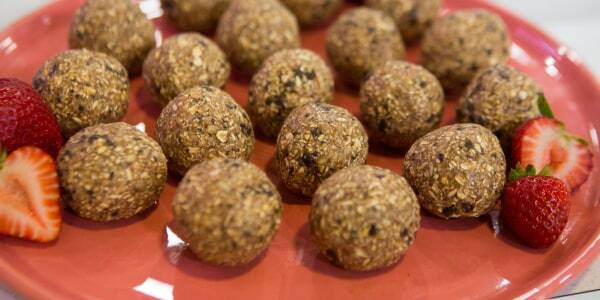 cookie balls is a few simple pantry ingredients and a food processor. Turn the lunchtime favorite into a kid-pleasing dessert using just a few simple ingredients.